As we come to a close on the Christmas holiday, it’s only fitting that we finish with some of the behemoths of Christmas viewing. 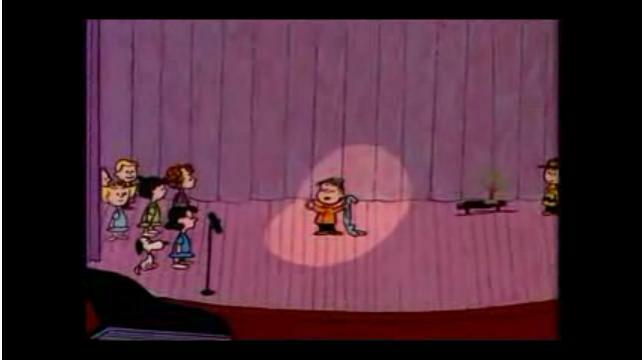 My dad often called A Charlie Brown Christmas the greatest half-hour in television history and I tend to agree. Packaged to look like purely kiddy fare, Charles Schulz uses the cute world of the Peanuts to dish out some of the most adult critiques of consumerism and commercialism. Even during Christmas, Charlie Brown proves to be a sad sack. Disillusioned by what Christmas has become, Charlie is in the dumps and it seems difficult for him to dig himself out of his funk. Meanwhile, everyone else is more than happy to live in a world in which the only thing that matters on Christmas is presents, decoration contests, and aluminum Christmas trees. 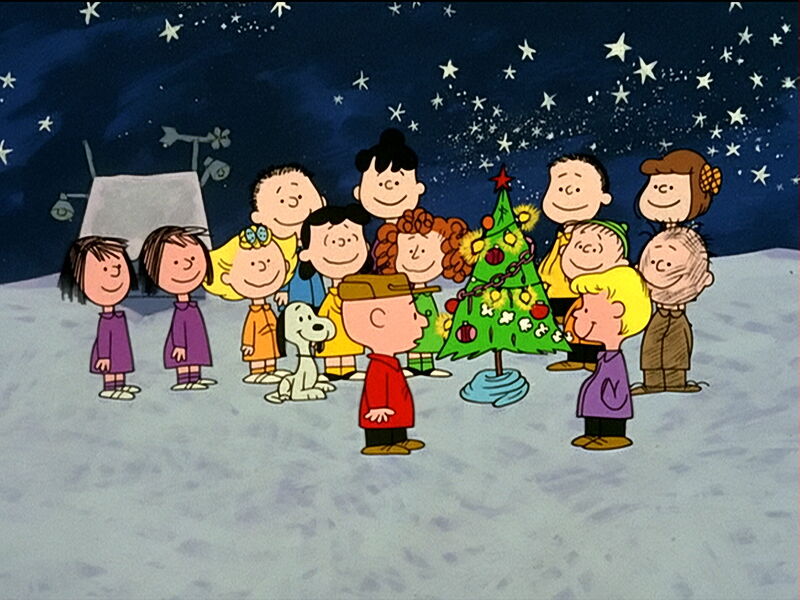 What separates the Peanuts from just about everything else is just how frank it takes the critique of Christmas. Charlie Brown isn’t upset because he doesn’t get what he wants for Christmas. No, he’s depressed because he sees what Christmas is and it sickens him. It’s a maturity that you don’t usually see in Christmas specials and though some may see it as depressing, it’s first and foremost honest. While the title mentions Charlie Brown, the real glue in this story is Linus Van Pelt. Linus does what Charlie Brown can’t: he’s able to see both points of view and is able to be happy in a world of commercialized Christmas by seeing the good in the intentions of all others. He knows the true meaning of Christmas and in one of the most inspiring scenes in any work of fiction, he tells it to an empty auditorium. For all the Rankin-Bass specials, for all the other cartoon and sitcom Christmas episodes, it’s hard to imagine anything will replace this one as the all-time greatest. It’s a perfect blend of smarts and humor and ends on the perfect high note.